One of the biggest weekends of the year starts this afternoon in what has generally become a four day weekend. Sales enquiry and activity continues to heat up with increased activity via email enquiry, attendances at Open for Inspections and general phone activity. Negotiations concluded on a property this week in Fairhaven which was initially listed for sale back in October 2012. Whilst this is a long time in anyone’s language, it made me think about the differences between our market and the Melbourne or Geelong residential markets. Property makes us the worlds richest. Australians are the richest people in the world thanks to their homes, according to the latest annual study by Swiss investment bank Credit Suisse. The median Australian adult was worth more than US$225,000 ($258,000) well ahead of second place Belgians with a median value of US$173,000 according to the study. The Italians, French and British followed, all worth around US$110,000. Government funding for Fairhaven underpass approved. 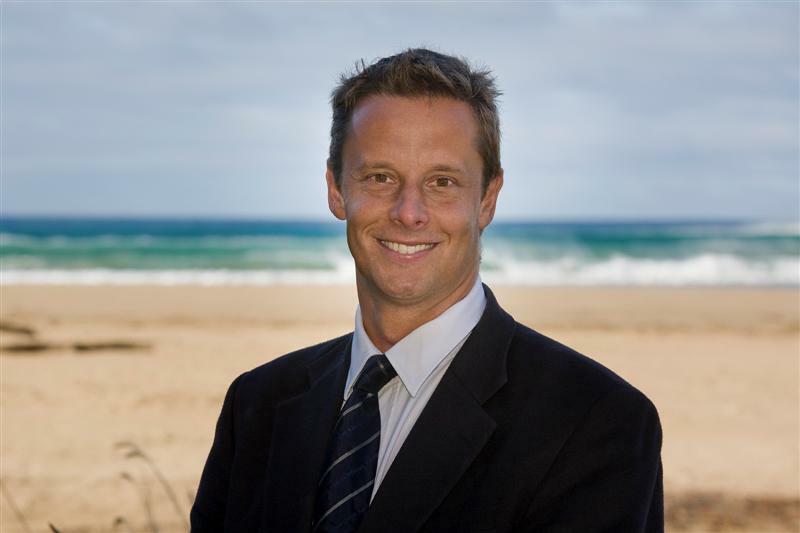 Great news earlier this week as the minister for roads and Member for Polwarth, Terry Mulder announced that preconstruction work will be conducted for a new underpass at the Great Ocean Road in Fairhaven in a bid to improve pedestrian safety. So the Grand Final is over and the Hawks win again. The spring weather has arrived and Saturday is forecast to be a lovely day. The Melbourne market is alive and well and our market also is very strong.